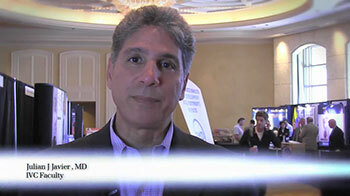 Education in the treatment of superficial & deep venous disease. 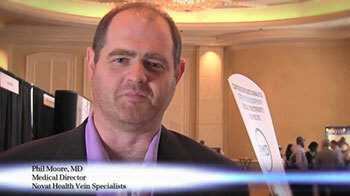 Venous disease surgeons and industry professionals share the latest in treatments and technology. 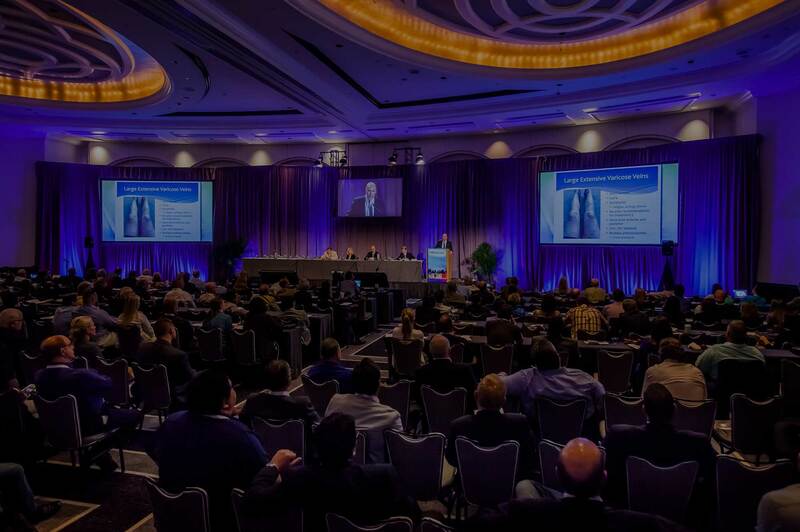 In its 17th year, IVC 2019 will be brimming with clinical updates, controversy, innovation and consensus. 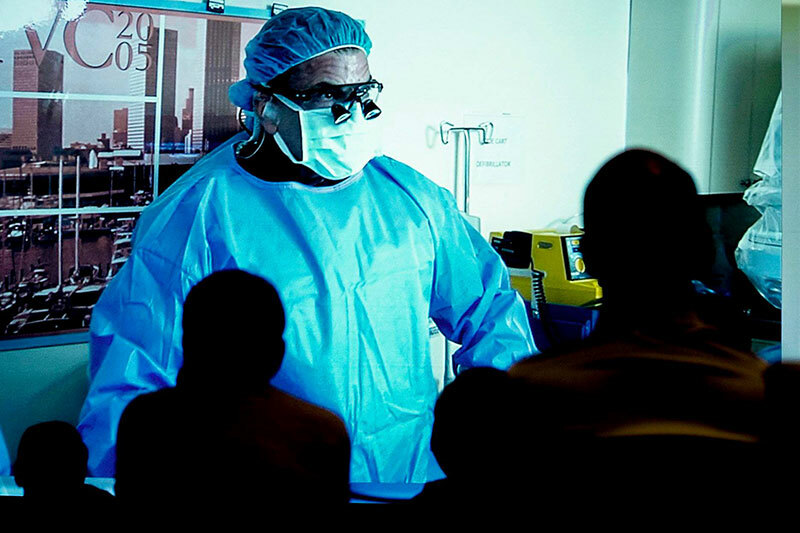 This CME event melds together the highest quality education in the treatment of superficial and deep venous disease. 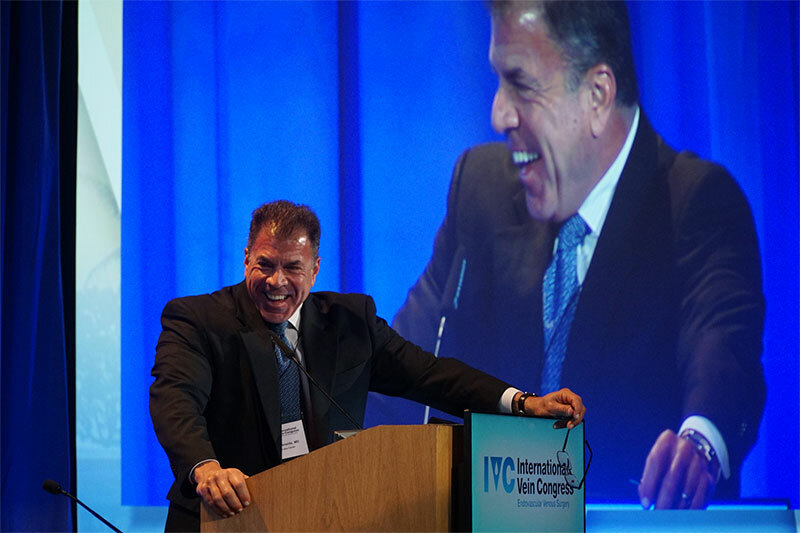 IVC covers the hottest topics from sclerotherapy optimization to managing thrombophilias and discussing the latest in clot bursting strategies. 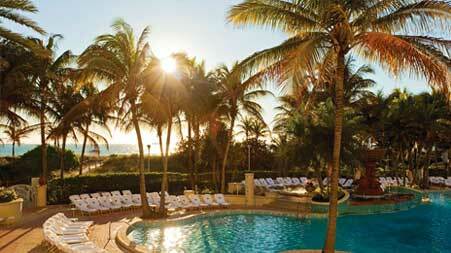 The Loews Miami Beach hotel is a luxury beach resort with a beautiful white sand steps from the ocean. 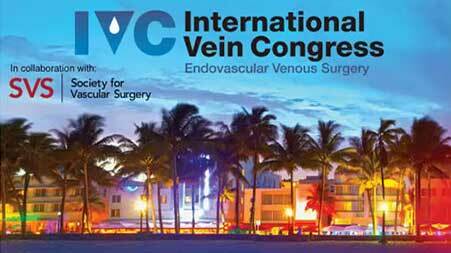 Mention "IVC" or "International Vein Congress" for the discounted room rate when you call 1-877-563-9762. 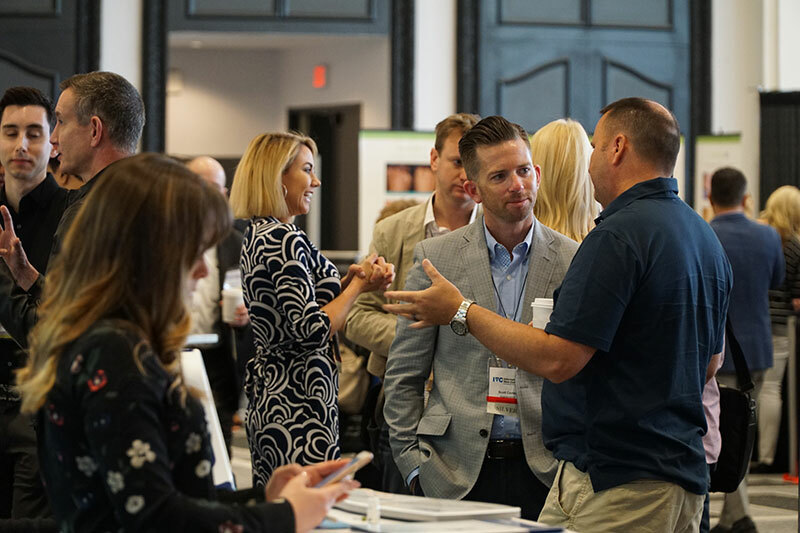 Everyone had a great time learning, getting reacquainted and meeting new friends at IVC Miami 2019. 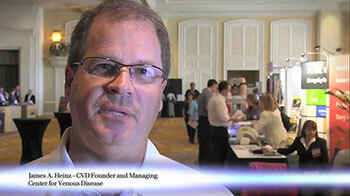 Hear what attendees have to say about IVC Miami. 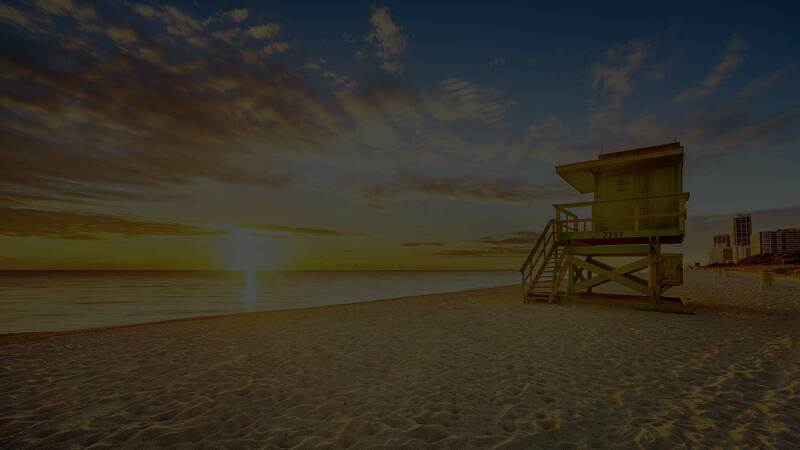 Copyright © All Rights Reserved by IVC Miami.